 Welcome to Year 2’s homepage where you will be able to keep up to date with our school year. 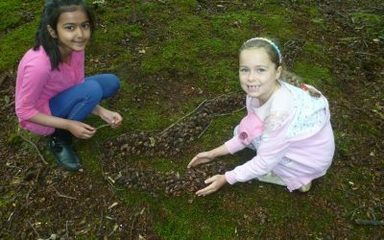 You will also be able to see photographs of activities and trips the children are involved in. Year 2 is an exciting year where the children move into a more formal setting and become even more of an independent learner. We have lots of exciting topics with one involving dressing up as a 1950s school child! The teaching assistants in Year 2 are Mrs. Saint and Mrs. Stapleton. Year 2 children always leave Year 2 confident and excited for their next adventure. 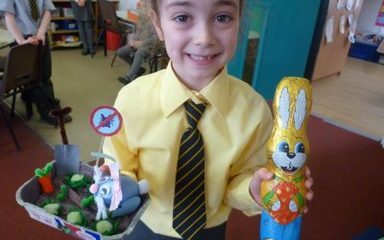 Easter Egg Fun in Year 2! Matilda won for the girls and Matthew was the runner up! 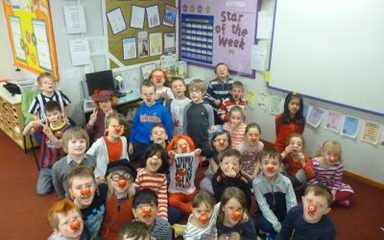 Fun in year 2 on Red Nose Day! 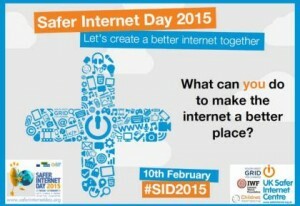 Year 2 learned some important facts about how to stay safe on the internet. 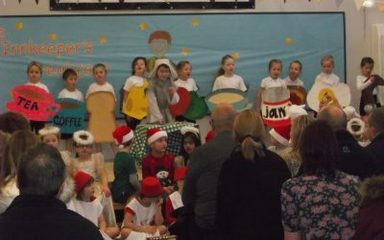 Reception, Year 1 and Year 2 children put on two magnificent performances of 'The Innkeeper's Breakfast' last Tuesday and Wednesday. We hope all of the parents and grandparents enjoyed the show! 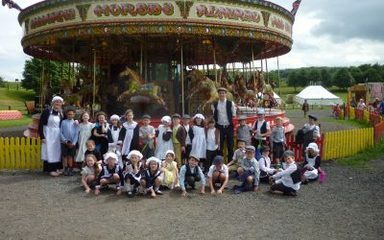 Year 2 at Beamish. What a wonderful day! Year 2 had a presentation week about nocturnal animals. 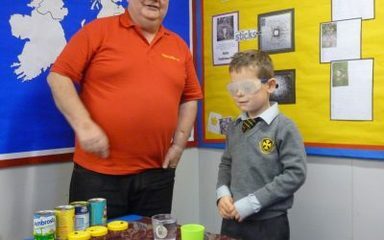 All the children did very well and had prepared them at home. 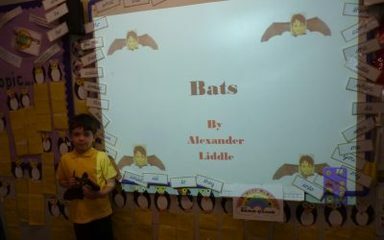 Alexander's presentation on bats was very informative!